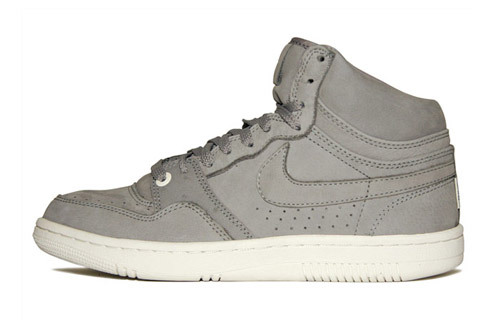 TheseÂ Nike Court Force High Lux are HOT! They come in Grey and Black they will be available today at Tier 0 accounts. Next post: Common Speaks On Blogs..